Here at MileSplit, we love a good race. And there's no better racing than at nationals. 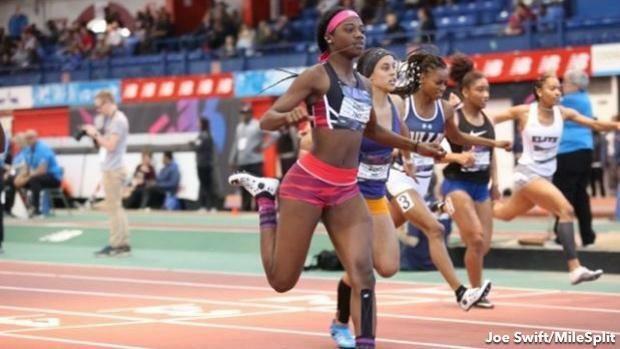 In a little over a week, we'll welcome New Balance Nationals Indoor to the center stage in New York. History would suggest that some of the best races of the indoor season will go down here at The Armory, so we're here and ready for it. Check out our thoughts on some of the top races.